Most individuals are interested in looking their best, regardless of age. 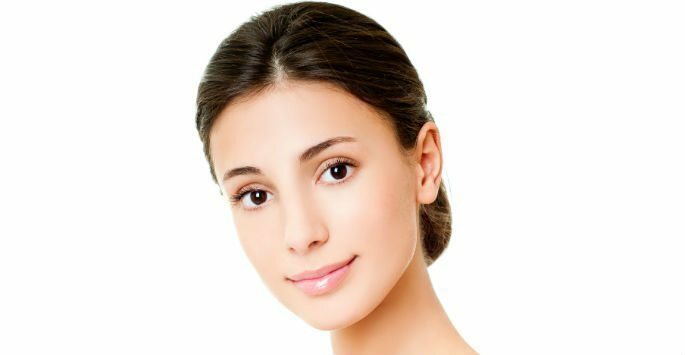 Thankfully, there are a variety of cosmetic procedures that are available to help us look our best, regardless if we are on the younger side, or getting up in years. One technology that is available is broadband light therapy, or BBL therapy by Sciton®. It is a cosmetic treatment that uses broadband light energy to treat a variety of skin conditions. It can be tailored to match most skin types. The great thing about broadband light therapy is that it can treat a variety of different skin issues such as hyperpigmentation, rosacea, acne and hair removal. Individuals who suffer from pigmentation issues are often self-conscious. At ReFresh Aesthetic Center in Whitefish Bay, we have a treatment option to address these concerns. Examples of pigmentation concerns include “maturity spots” from sun damage. As a person gets older and they have spent time in the sun, they begin to develop these spots on their body. Broadband light therapy can help. In addition to evening out skin tone, an added benefit of BBL therapy is collagen production. Studies have shown that the head from this treatment deeply penetrates the skin, which stimulates collagen remodeling. After a client completes a series of treatments, which consists of at least three sessions spaced apart every four to six weeks, they will go on a yearly maintenance plan for continual collagen stimulation. We will make you feel as comfortable as possible during the treatment session. You should know that the treatment is safe and non-invasive. It is also very gentle. The results you receive after treatment are going to depend on the condition that you are having treated and the particular areas that are being treated. When you come in for your consultation, we can discuss what the outcome of your treatment will be. Since this is a non-invasive treatment, you are able to return to work and all normal activities almost immediately afterwards. You can even apply makeup directly following treatment. There is virtually no downtime with BBL therapy. This is yet another benefit of this treatment. BBL therapy at ReFresh Aesthetic Center is a great way to rejuvenate your skin and treat a wide variety of skin conditions. Our office proudly serves the Glendale, Brown Deer, River Hills, Shorewood, Milwaukee and surrounding areas. Contact us today to schedule a consultation at our office in Whitefish Bay.